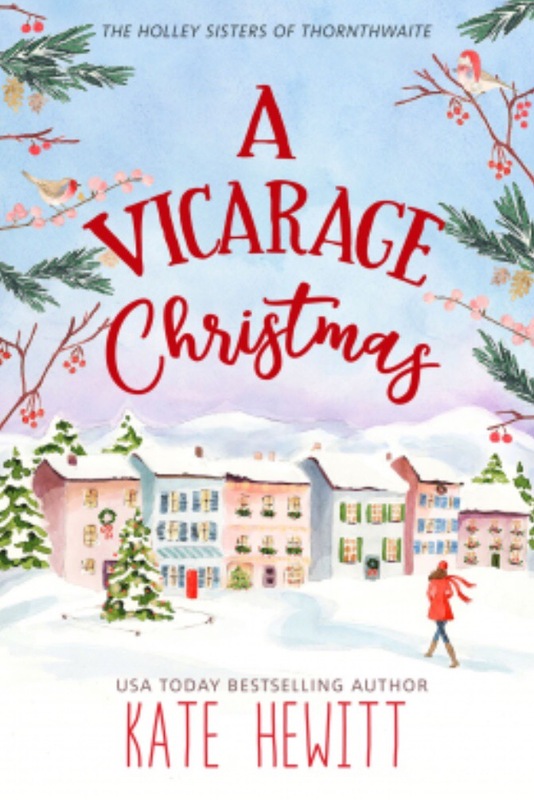 I knew I couldn’t go wrong when I saw Christmas, Vicarage, and Kate Hewitt all on the same cover. Then to find out there are four sisters in the family… I was delighted! So this first book in a series is Anna’s story. She reluctantly returns home for the holidays – home to the vicarage where her parents live. When things at home get too overwhelming, Anna’s introverted self traipses down to the local pub to get a moment of respite. She finds some kind of respite alright – on a barstool next to a handsome, witty, sensitive, take charge kinda guy – and from there on in her life has changed. Obvi I love the superficial parts of this book, but I also enjoyed the sister dynamics, the push and pull of a long-standing marriage, and the self-discovery of a woman who spent quite a many years avoiding her feelings. And I’m pretty excited to read three more! I think this quadogy or whatever it’s called really works for me: enough of a series to motivate me to get invested, but not too long of a series where storylines seem to repeat after a while. So fun. Do you need a Savior?